You are here: Home / EcoKids-Environment / Health2.0: Hunting Cryptic Cryptids in Cryptozoo! Oct. 8, 2009 As we observe October as health month in multiple media iterations of kids’ mental and physical well-being, it’s fitting that I’ve been away covering the excitement at Health2.0 this week. What’s it all about? Like my zealous enthusiasm for the youth focused SexTech Conference from ISIS (next slated for Feb. 26/27 2010 in S.F.) Health2.0 has some youth/teen deployment of cool uses for mobile, SMS reminders and apps, Texting4Health CDC co-ventures, exergames, Games for Health and pragmatic uses in virtual worlds that have left my brain neurons lit up like a pinball machine. Whew. AHA’s downloadable Cryptid chase kit is free fun, and worth a shot at encouraging kids to enter ‘a secret world of strange and fast-moving creatures’ and get tweens moving. It kind of reminds me of the scavenger hunt youth art exhibit to teach kids about different styles and genres awhile back at Yerba Buena Center for the Arts. My media spin? Leverage the popularity and buzz of Where the Wild Things Are’ using this public health experiential alternative to get kids outdoors and maybe even tie in an accelerometer device like the newly launched FitBit for an ‘at risk’ testing group for some hands-on obesity research. 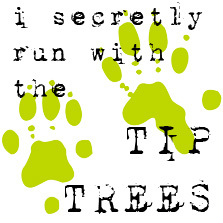 “Anyone can run with the cryptids. You don’t have to be athletic, or coordinated. But you do need to be adventurous… and willing to sweat. Because you’re about to move faster — and weirder — than you thought possible. 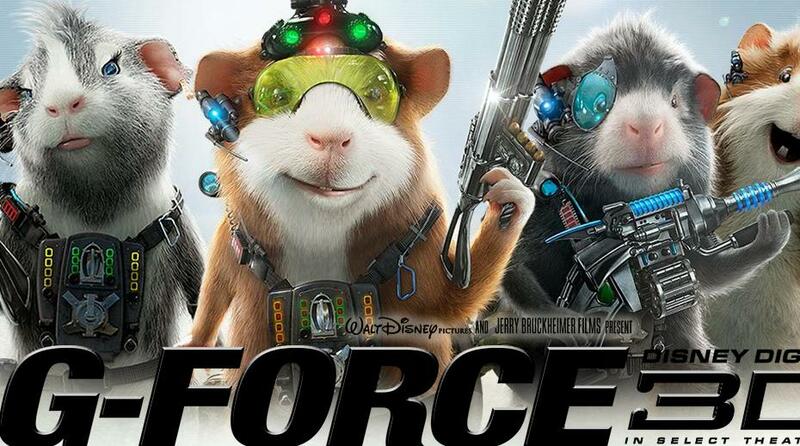 In some ways Cryptozoo (the site says, “the cool kids pronounce it crypto ZOH-oh”) conjures visions of the recent Humana G-Force ‘OPS’ in the team-building species vs. species approach. Still, it’s interesting to note the whimsical wildness of the critters donning wire mesh masks of unidentifiable species origin. There are similarities with Sendak, as they’re not quite cuddly, not quite monster…just ‘wild’ and very imaginative. I’ll be anxious to hear how both innovation and ideation games pan out for them from a fitness perspective. AHA’s Kristi sat down with me a bit after the presentation and I asked her about AHA’s other October health initiatives…This is a huge month for health observances, and AHA is ‘on it’ for health literacy. They have a level-based training for life skills to take action and clue into Sudden Cardiac Arrest Awareness month, Wii tournaments and gaming components to engage every age and stage, and the big thematic splash for seasonal sports involves the NFL Rush tie-in with incentives to “Play 60” with tips and challenges to ‘get kids outside and moving’ and compete for SuperBowl prize opportunities. Kids can check out health games paired off by grade starting with PreK through grade 8 in AHA’s “What Moves You?” free game offerings too. Overall though, I must say, this year I was inspired more by the potential for team building using ‘best practices’ from public health visionaries like Pulse & Signal’s Andre Blackman, and other thought leaders in the Health2.0 realm like Dr. Jody Ranck more than the techno-tools, digital distribution gizmos or even cool games. To me, the unique ability and wide reaching potential of ‘connecting the dots’ among people with complementary skills sets gives me goosebumps and inspiration beyond measure. Here’s an interview with some of the thought leaders of the Cryptozoo game below, enjoy!